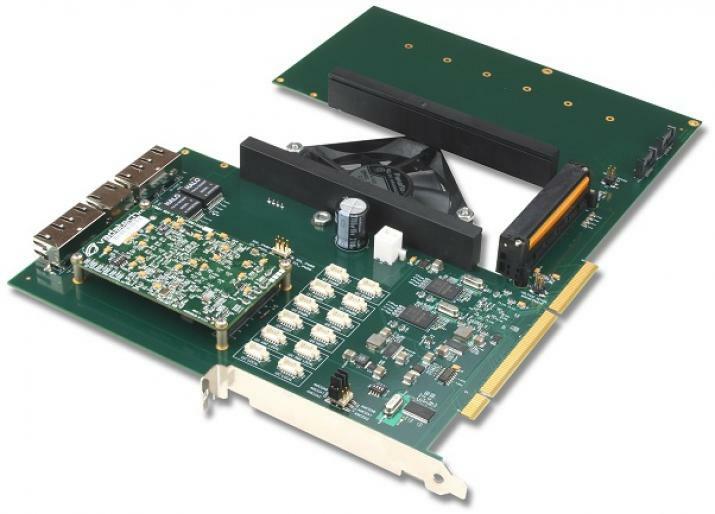 The PCI102 allows testing of AMC.1, AMC.2 and AMC.3 modules in a PC environment during development and manufacturing; reducing the costs associated with maintaining different platforms. 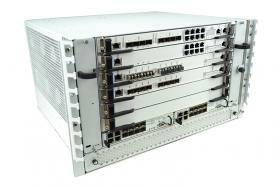 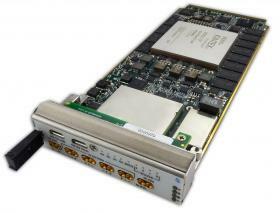 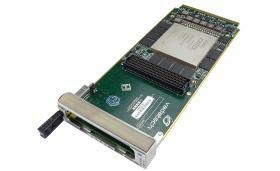 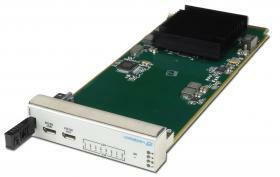 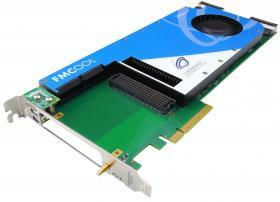 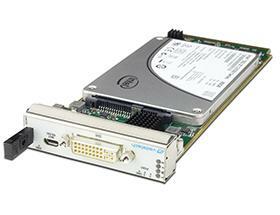 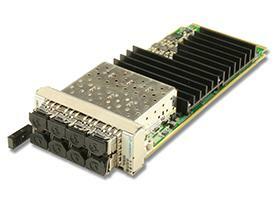 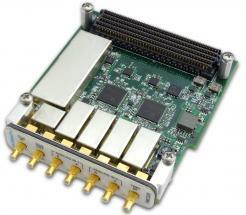 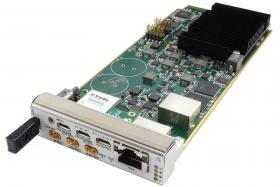 The PCI101 is a PCI-X edge style carrier with PCIe x4 lanes going to the AMC module. 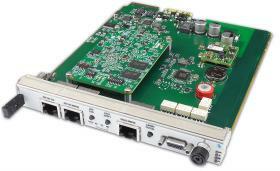 The AMC.1 module connects to the host PC’s PCI-X bus via a PCI-X to PCI ebridge. 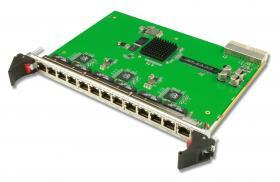 The AMC.2 module’s GbE ports are routed to RJ-45s. 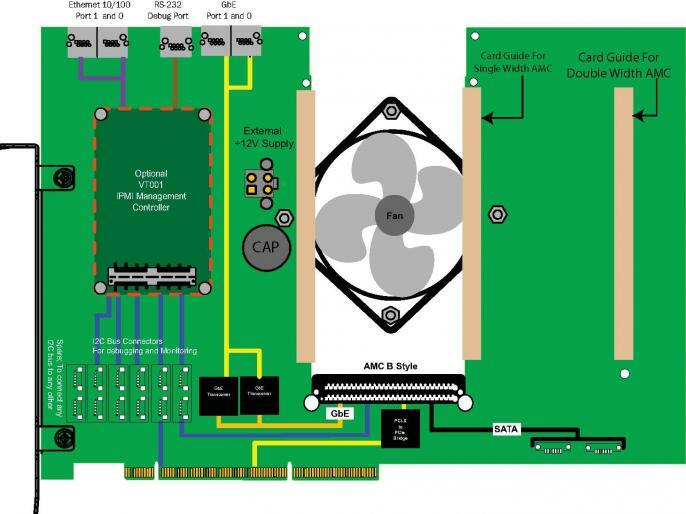 The AMC.3 differential pairs are routed to two SATA connectors. 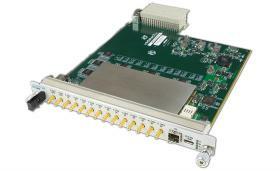 ThePCI102 is available with an optional VT001 IPMI controller which can test the AMC IPMI management functionality. 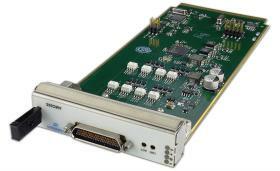 The dual I2C bus connectors allow for connecting any I2C bus to any other I2C bus as well as being able to debug and monitor the I2C bus traffic. 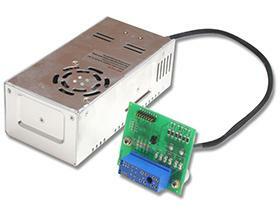 Provides two current sense resistors to measure the payload power as well as the management power of the AMC. 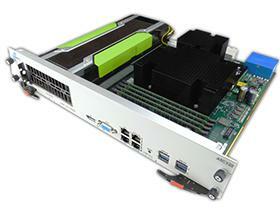 The PCI102 can be powered on the bench without the host PC. 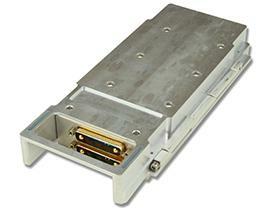 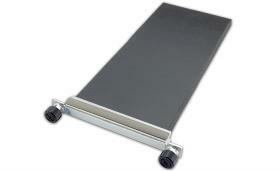 VadaTech can modify this product to meet special customer requirements. 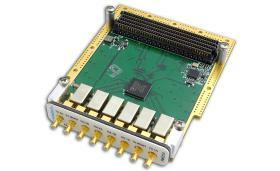 Contact us to discuss your application.